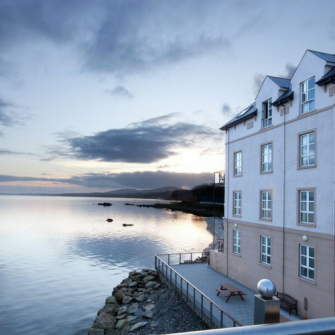 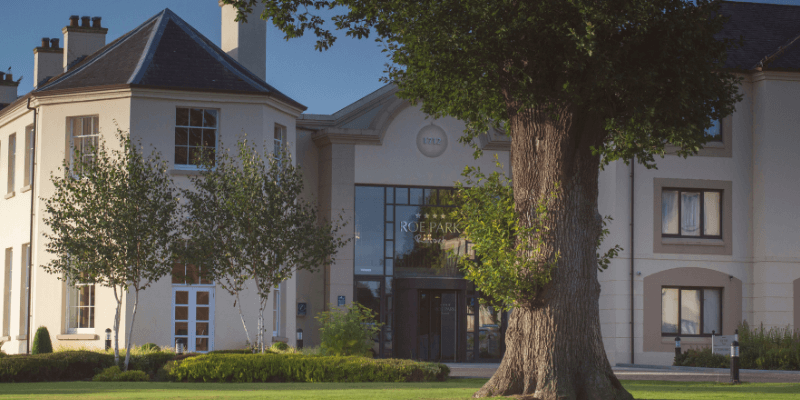 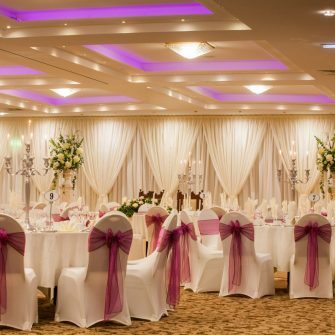 The four-star Roe Park Resort, Limavady is investing £500,000 in its award-winning facilities in response to growing demand for its range of wedding and event services. 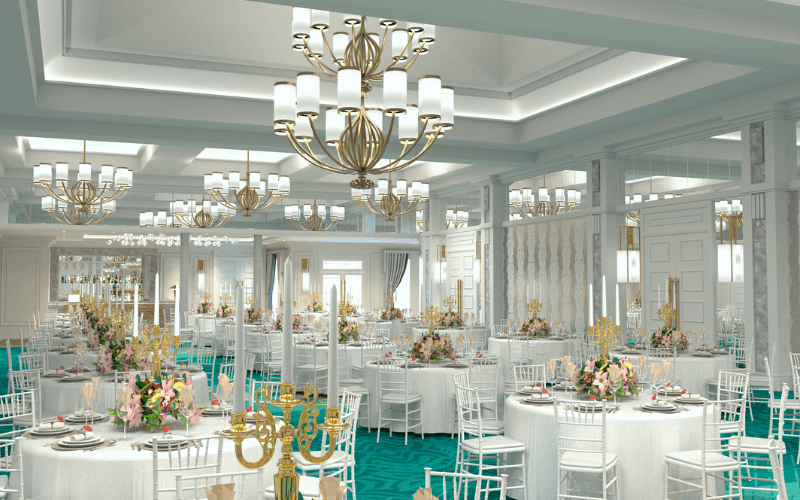 Already well-established as an event and wedding venue, the investment will include the expansion and redesign of its main function room – the Roe Park Suite – increasing capacity by 25% to accommodate over 300 guests. 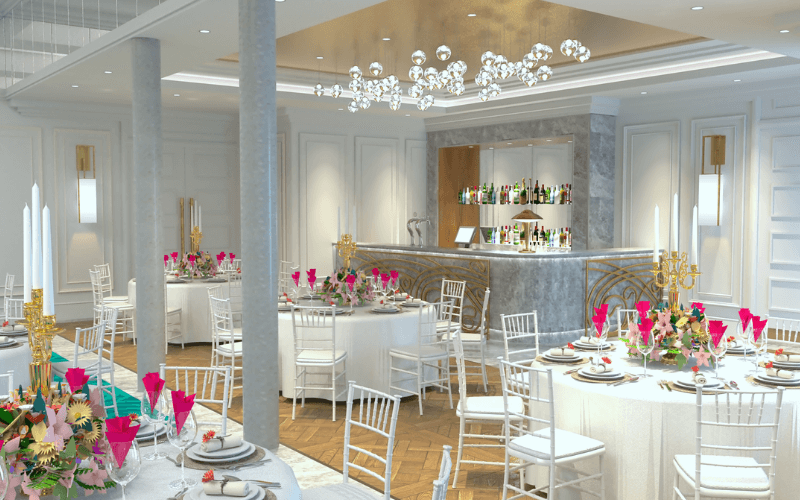 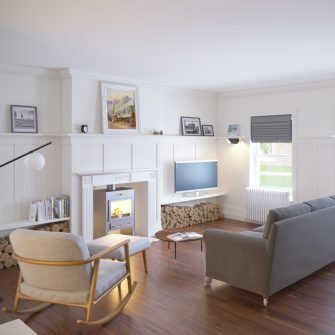 The new-look suite will include its own bar and private entrance, making it totally self-contained while extensive landscaping of the grounds will create sheltered spaces for outdoor drink receptions. 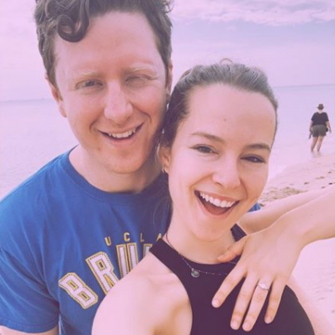 When will this exciting new project being? 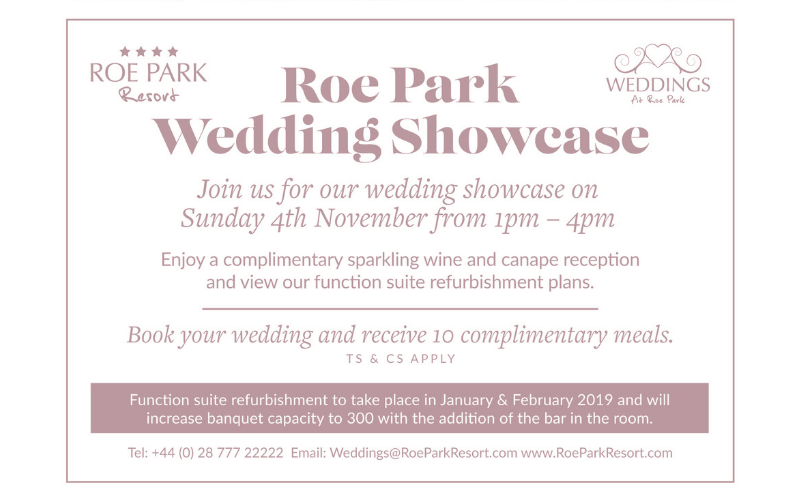 If Roe Park Resort sounds like your dream Wedding venue, why not visit their special wedding showcase, taking place Sunday 4th November, 1-4pm. 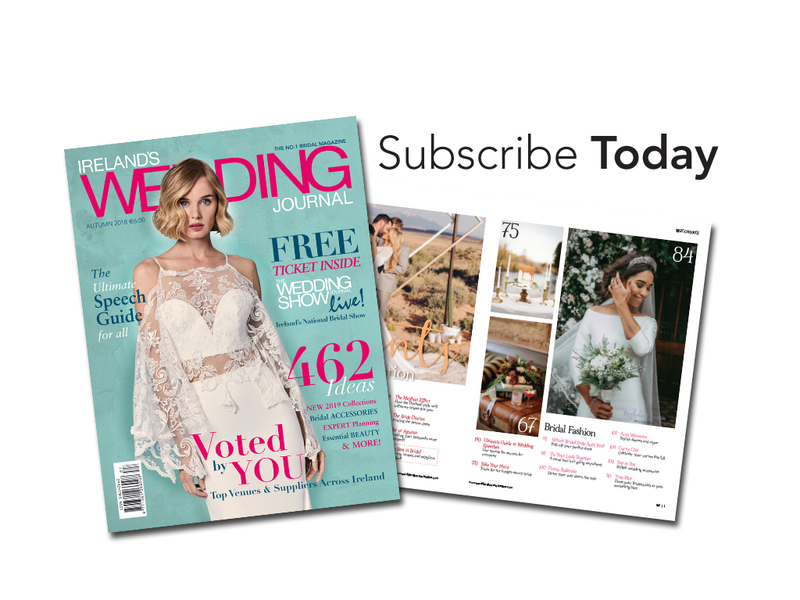 A definite date for your dairy!